﻿	Muktinath Tour by Helicopter – Excursion to Muktinath. Welcome to the Muktinath Excursion Tour by Flight! By road, it is a week long trek from Pokhara through Kali-Gandaki valley, which is quite strenuous for anybody. However, keeping in mind the exhausting aspect of the road journey, we have introduced a short journey, spanning over 3 nights and 4 days, to make your journey short and simple. 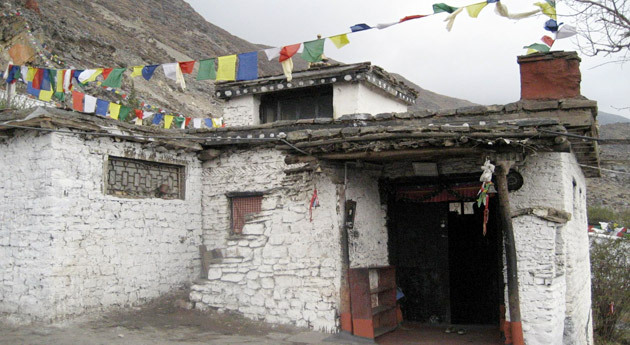 The Muktinath temple is revered by both Hindu and Buddhist pilgrims. 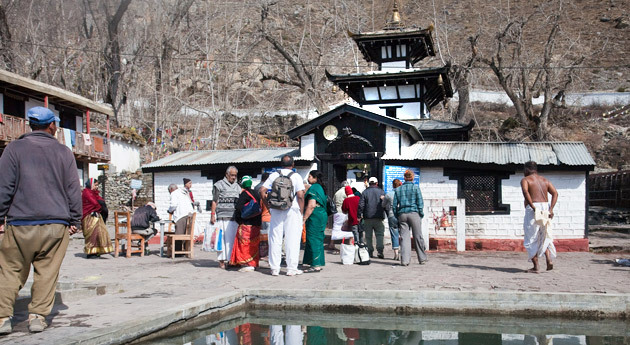 Located in proximity to the Muktinath temple, there is a Jwala Mai temple which includes a hot spring and an eternal flame fed by underground natural gas. Board the flight from Delhi to Kathmandu. 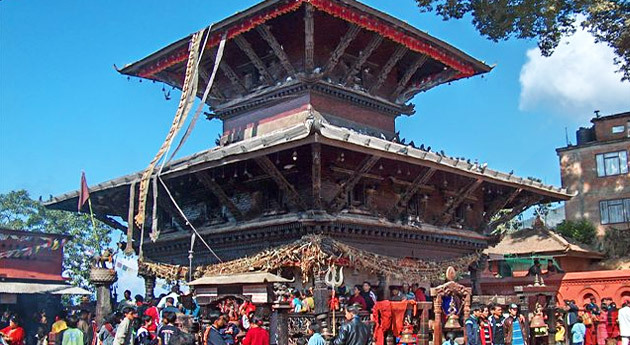 Upon arrival at the Kathmandu airport, leave by road for Pokhara via Manokamana Devi temple by cable car. On reaching Pokhara, check into the hotel for overnight stay. Post breakfast in the morning, board flight to Jomsom followed by a road trip to Muktinath temple. After Pooja and Darshan at Muktinath temple, return back to Jomson for overnight stay in the hotel. Early morning, board flight back to Pokhara. 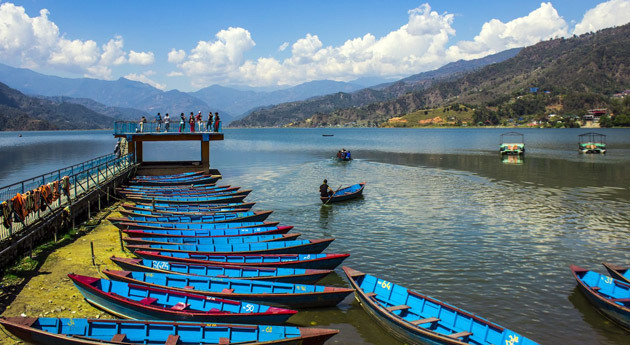 Upon arrival in Pokhara, have your breakfast and board the flight for Kathmandu. Arrive in Kathmandu and drive to the Kathmandu airport to board flight back to Delhi.